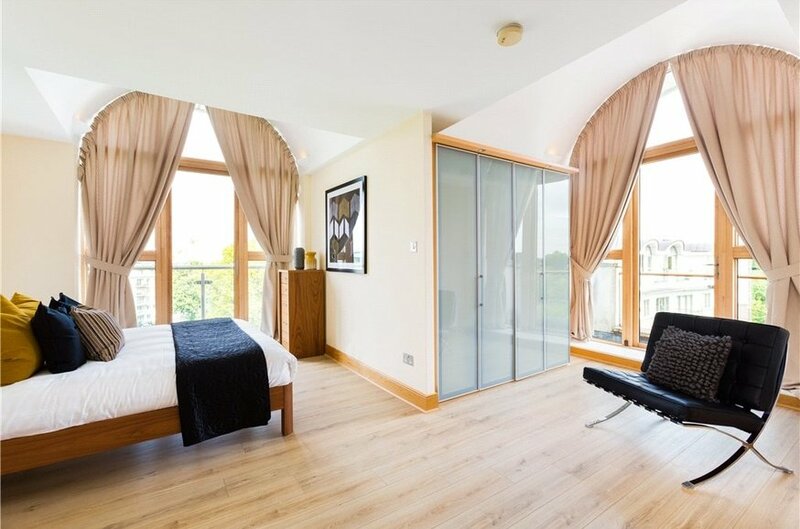 Bright corner two bedroom penthouse with south westerly aspect. Floor area approx. 105 sq.m (1130 sq.ft). 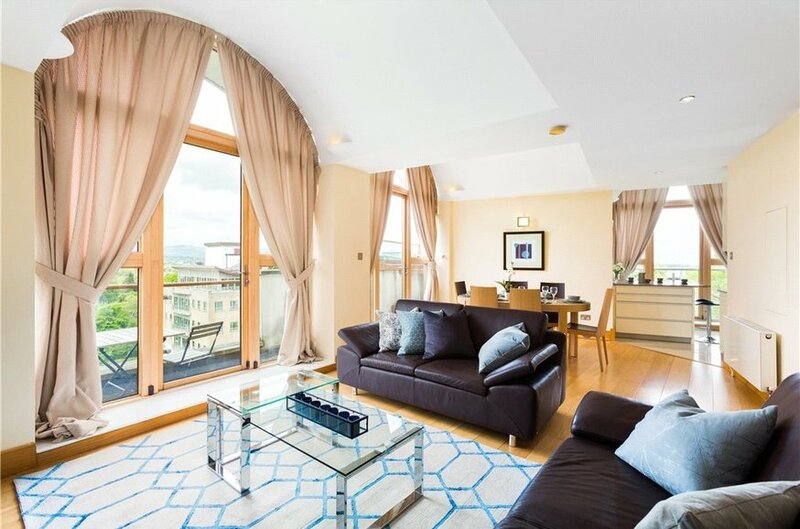 Modern and spacious two bedroom penthouse apartment of approximately 105 sq.m (1130 sq.ft) enjoying a corner position and south westerly aspect. 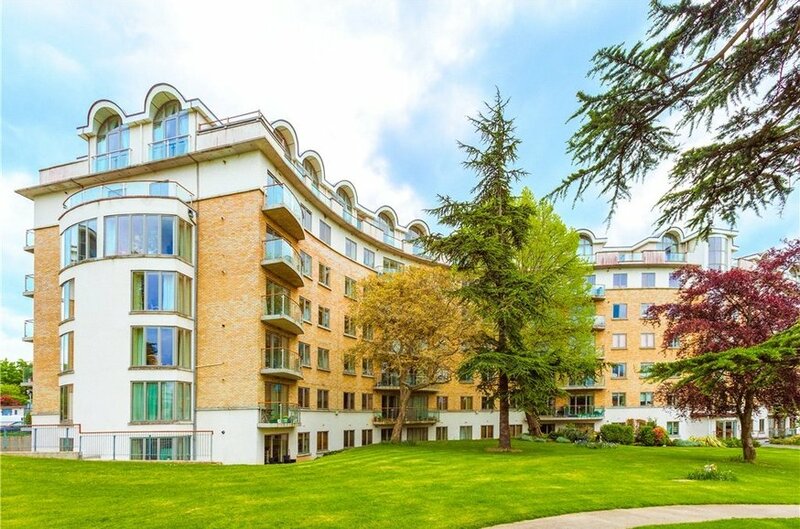 This well presented apartment is in turn key condition having been fully refurbished and offers bright and well-proportioned accommodation. 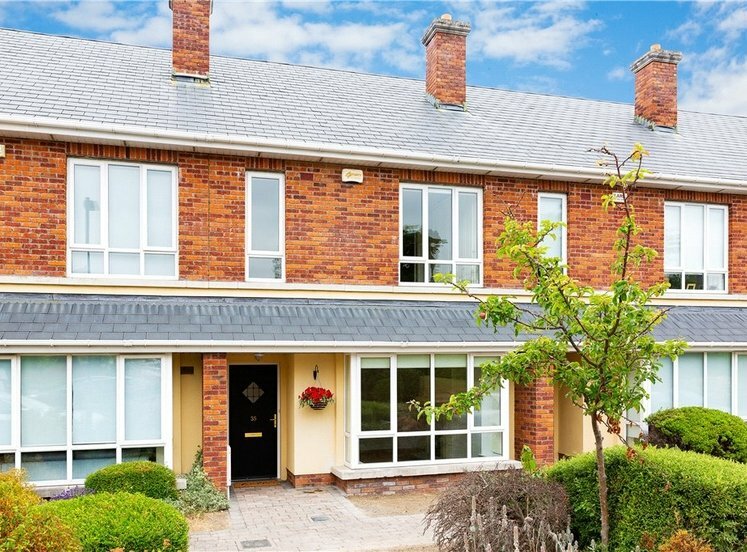 Availing of triple aspect the property enjoys stunning views of the Dublin Mountains and Airfield Estate from two separate balconies and is situated close to a host of local amenities including Balally LUAS, Dundrum Town Centre, M50, numerous schools and restaurants. 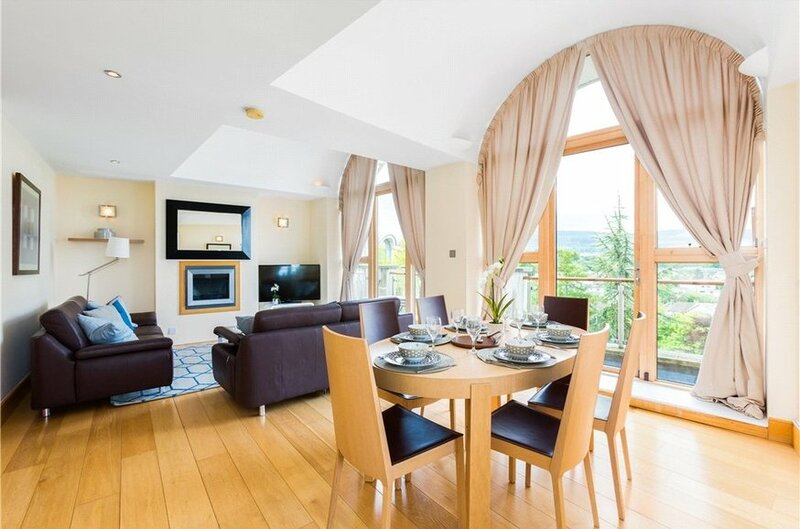 The accommodation briefly consists of hallway with storage area and hot press, bright living/dining area with access to corner balcony commanding stunning views of the Dublin Mountains, modern fitted kitchen, two ample sized double bedrooms (master en suite) both with balcony access and views of Airfield Estate and luxury bathroom. 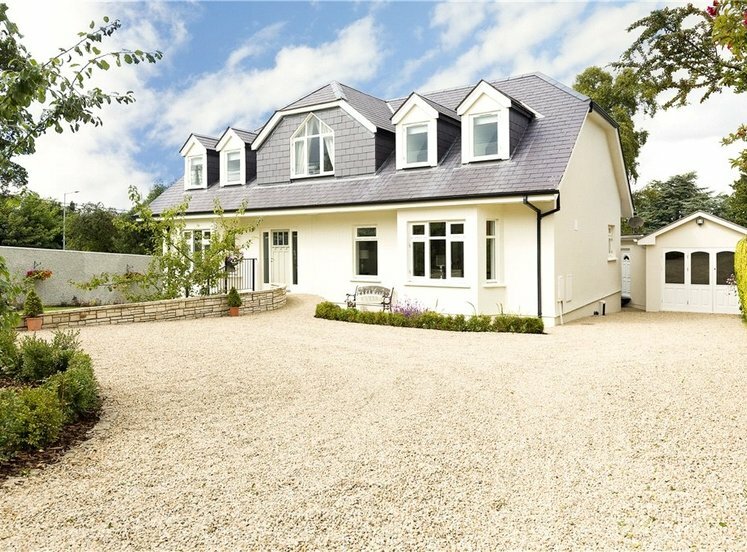 The property enjoys the use of two car spaces and well maintained communal grounds. 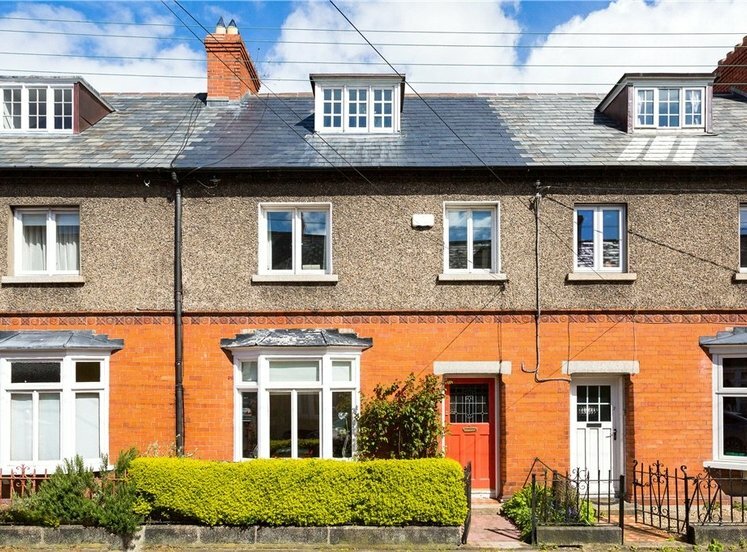 Along with the LUAS and Dundrum Town Centre at the doorstep, Sandyford, Stillorgan, Ballinteer and Goatstown villages are all in close proximity offering further shopping and local amenities. 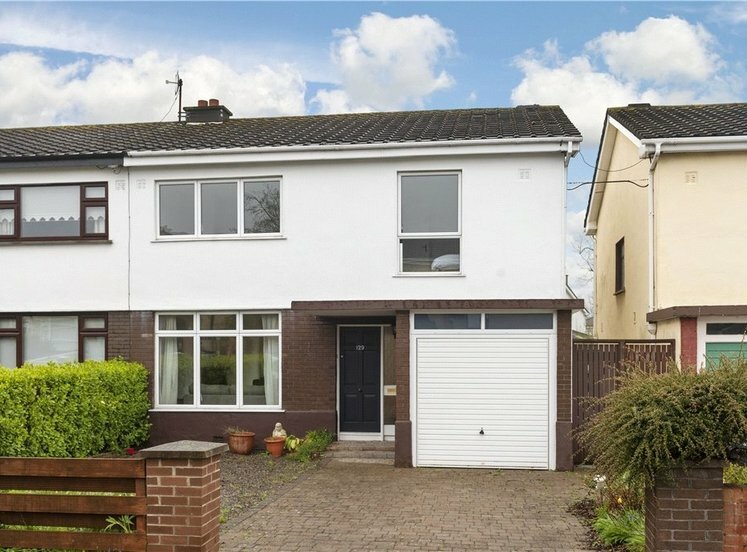 There is an endless list of well-established schools, both primary and secondary within close proximity including Saint Olafs National School, which is within a five minute walk of the property. 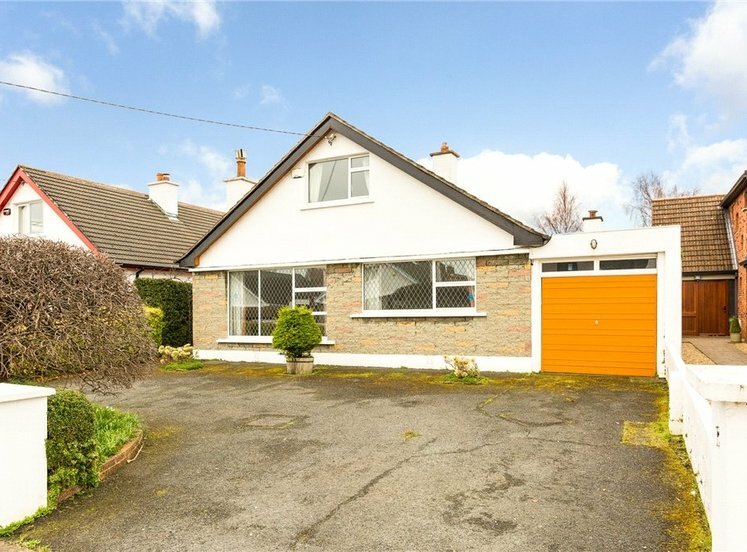 There are numerous sports and recreational facilities nearby, including Meadowbrook swimming pool, Marlay Park, The Grange Golf Club and Airfield House and Estate to be enjoyed beside the development. 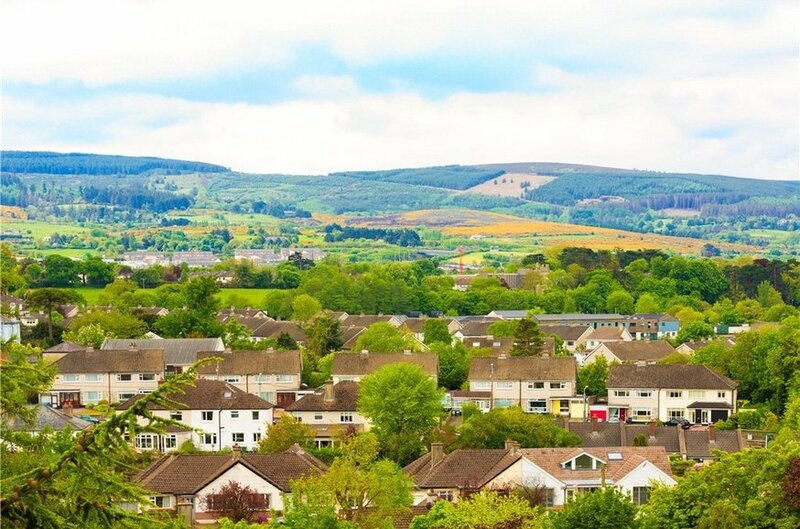 Numerous nature walks are available just a short drive away in Ticknock Hill and Dublin Mountains. 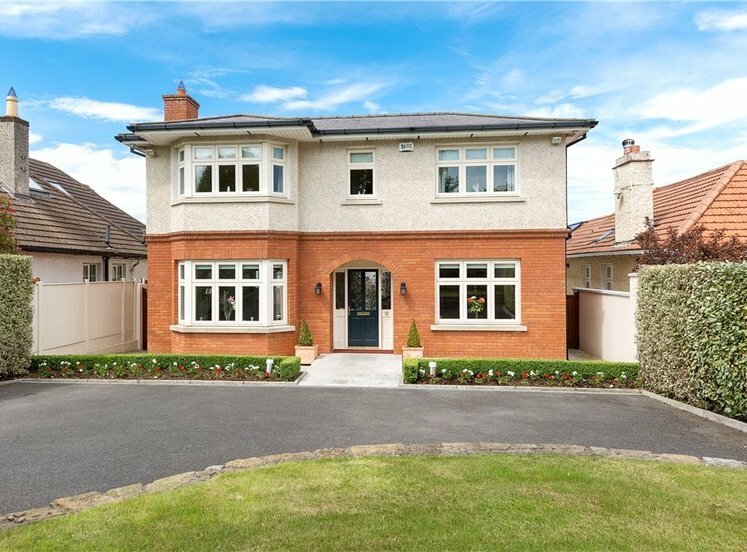 The area is well serviced by numerous bus routes to and from the city centre and the M50 and all main arterial routes are easily accessed. 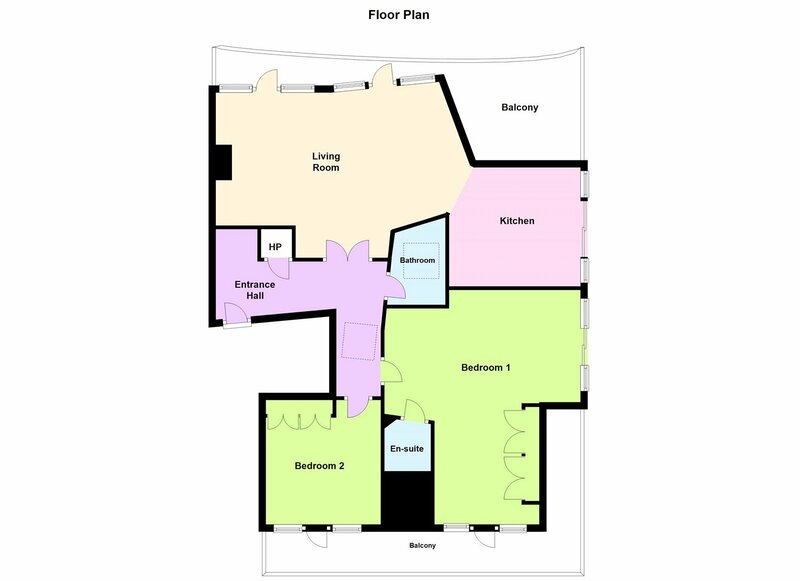 L-shaped, with two access points to the balcony, barrel vaulted ceilings, tv point and feature fireplace, wooden flooring. 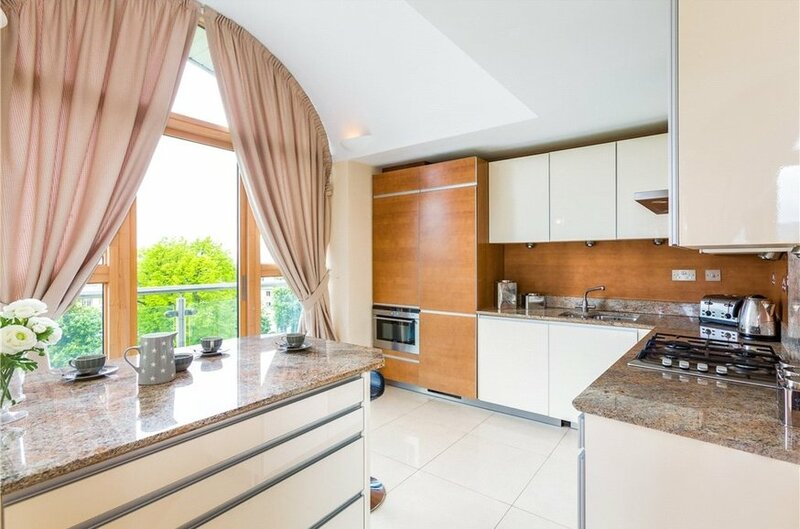 with floor to ceiling windows overlooking grounds and Dublin City, tiled floor, island with marble worktop, range of kitchen units and cupboards, built-in Siemens electric oven, gas hob and extractor fan,built-in microwave, built in appliances, fridge, dishwasher, marble worktops and marble and laminate timber splashback. with w.c., w.h.b., shower, tiled walls and floor. with w.c., w.h.b., bath with overhead power shower, skylight, fully tiled floor and walls. 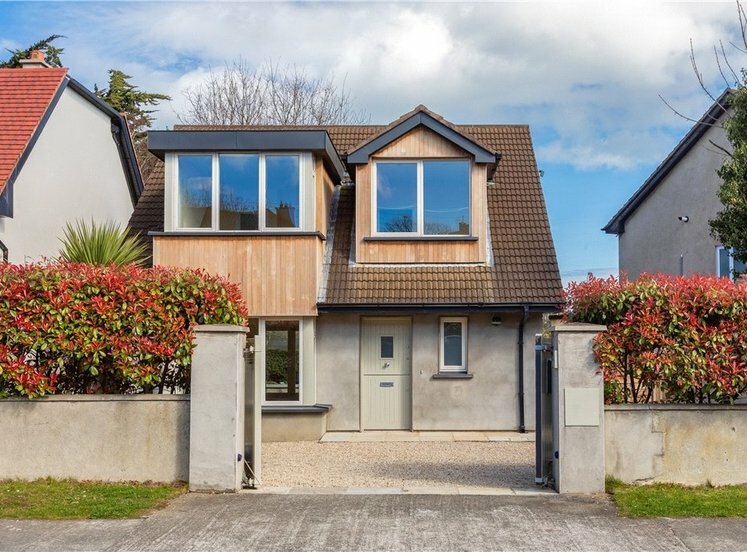 Balcony 1: 1.71 (5'7")m x 3.64 (11'11")m & 0.91 (3')m x 7.94 (26'1")m access via living/ dining area, with south westerly aspect, tiled with raised decking area with views of the Dublin Mountains and City. 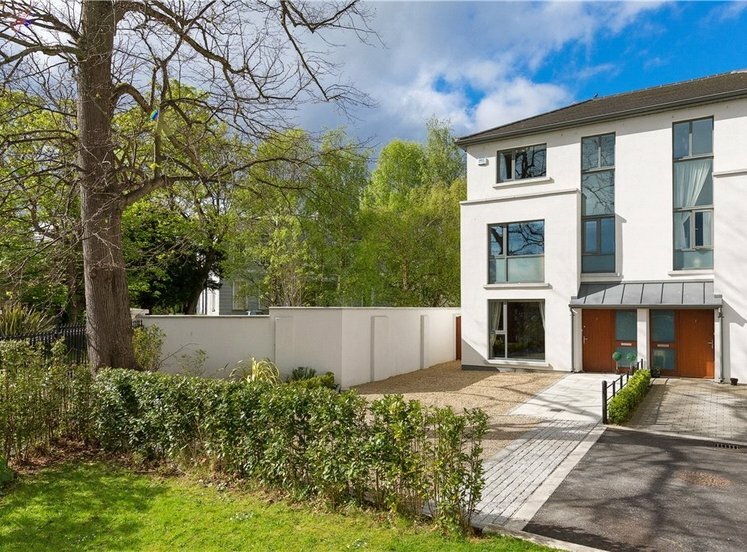 Balcony 2: 3.61 (11'10")m x 1.72 (5'8")m & 10.12 (33'2")m x 0.90 (2'11")m with views from Airfield, access off the master bedroom and bedroom 2.